A house is more than a structure. It’s a place that gives back. Let us help you stay dry while saving money over time. Wet or damp crawlspaces are very common in Maine homes both new and old. 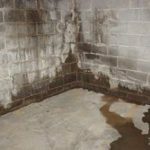 Moisture in basements migrates into your living space and can cause mold, mildew, and even aggravate allergies. In addition to this, a wet, damp basement smells bad and that smell can permeate through your whole home. Sound familiar? To stop moisture from migrating up from dirt and concrete floors and through walls we install puncture and tear resistant vapor barriers. They all have a bright white (or black, if you choose) finish which will completely transform your basement or crawlspace into a clean, fresh, usable space that no longer has a musty smell. 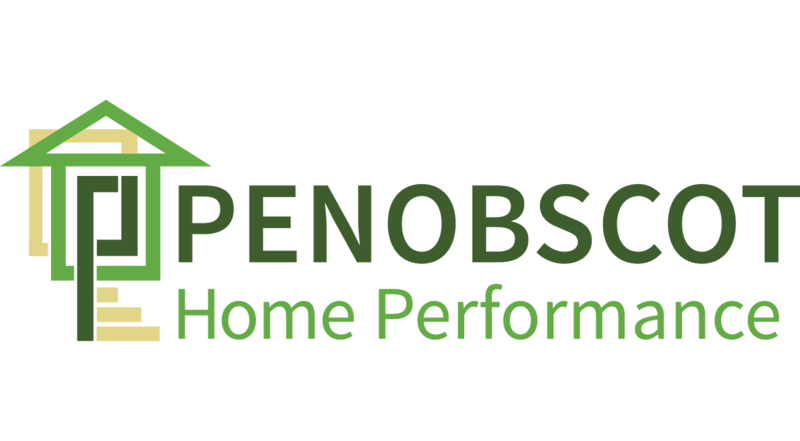 Our vapor barriers may also prevent Radon from entering your home. Getting the water out of your basement in an efficient manner requires drainage. We use a drainage mat along with dug out perimeter drains to effectively remove water from your wet basement or crawlspace. Typically, the drainage leads to a sump pump that quickly pumps the excess water away from your home.